At WithSoul we have a simple ambition: to sell great pubs remarkable beer. Based in Brighton, WithSoul deliver a unique range of cask and craft beer across London, Sussex and Kent. We represent several excellent Sussex breweries, complementing them with some of the best cask ales from around the country and a superb range of English Lager. Our aim is to offer a balanced portfolio with both familiar local beers and some less familiar, occasionally eclectic offerings, to deliver the vital point of difference and interest our customers need to appeal to the most discerning drinkers. You could say we are biased, but we believe having familiar and unfamiliar brands together is fundamentally good business sense. In the Cask Report, 75% of cask ale drinkers said they choose a familiar, trusted brand, but 78% also said they like to try new beers. 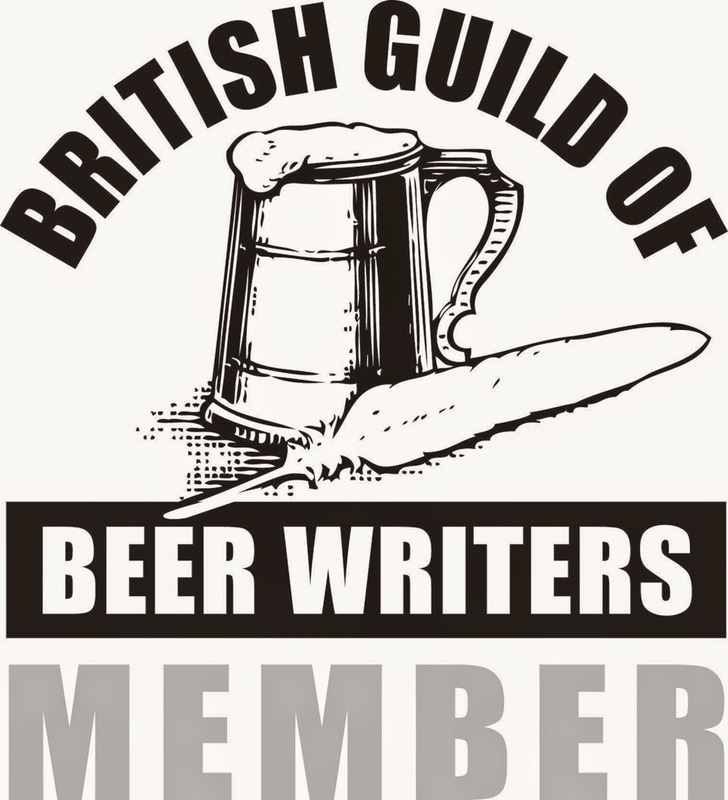 We know that’s more than 100%, but it shows that drinkers want a range of both familiar and unfamiliar beers when deciding what to drink and that is what we endeavour to provide week in, week out.